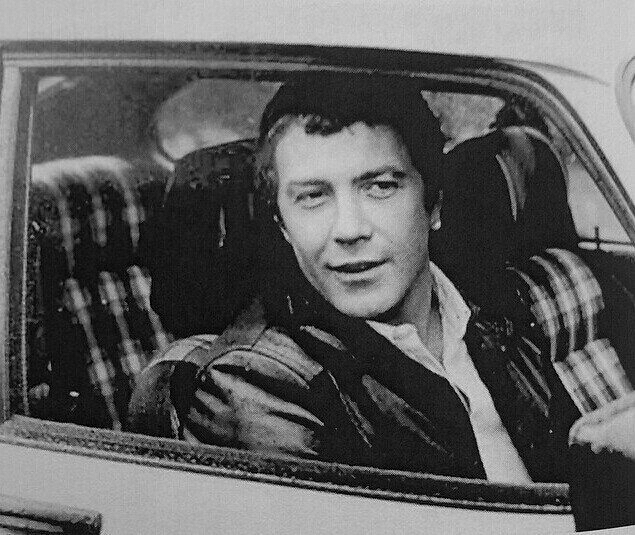 #168....."LEWIS COLLINS" - BODIE 3.7 . you'll never walk alone ! Oh this is sweet! And he's such a cool guy. Thank you! Thankyou and I agree totally, look at that grin and the mischief in his eyes...bless him. Thankyou very much for taking the time to look at it. That is a wonderful photo--so natural. Thank you! Thankyou, i love his expression and it makes me wonder if it is directed at Martin who is stood just out of shot.